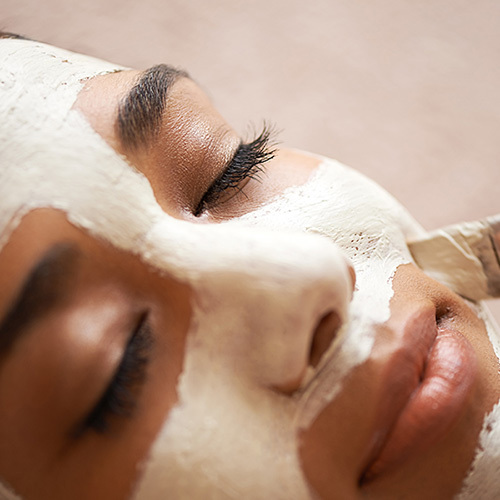 Each of our nourishing facials incorporates a deep cleanse, a facial scrub, a facial massage, a hydrating mask and a moisturiser specially selected for your complexion. Treat your poor hard-working feet to some tender loving care! 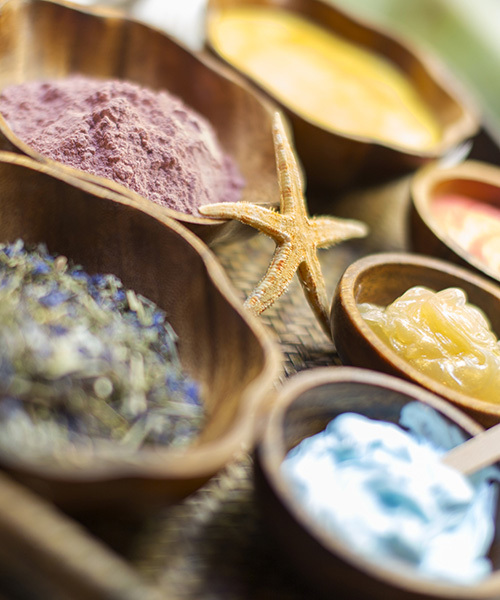 They’ll look great and feel fabulous after a tension-relieving footbath, an exfoliating scrub, and a luxurious massage – all using our spa quality, naturally based skincare products. Working into the energy centres and reflex points of your feet, Reflexology has a healing effect throughout the body. You’ll leave feeling like you’re walking on a cloud.